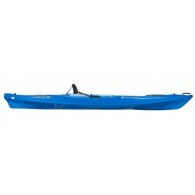 ** KAYAKS ARE NOT SHIPPED BY OUR REGULAR COURIER DUE TO THEIR SIZE. PLEASE CALL THE STORE TO ARRANGE KAYAK DELIVERY** Versatile sit-on-top offers stunning performance for surf play, ponds, lakes, and bays. Exceptionally large tankwell for its size allows storage of any gear you'll need ..
** KAYAKS ARE NOT SHIPPED BY OUR REGULAR COURIER DUE TO THEIR SIZE. PLEASE CALL THE STORE TO ARRANGE KAYAK DELIVERY** The most popular Tarpon ever, due to its efficient size, is rigged for adventure. 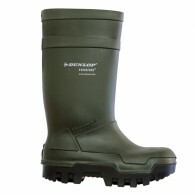 The horizon is now broader with increased capacity and innovative outfitting. 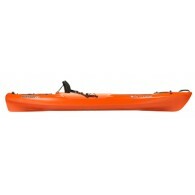 Features ..
** KAYAKS ARE NOT SHIPPED BY OUR REGULAR COURIER DUE TO THEIR SIZE. 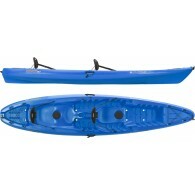 PLEASE CALL THE STORE TO ARRANGE KAYAK DELIVERY** Why keep the fun of a Tarpon all to yourself? Take someone with you in the Tarpon tandem or be selfish and paddle solo. Features: Molded sea.. The entry level Drift paddle provides outstanding paddling performance due to the the advanced blade shape. 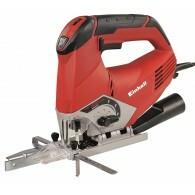 Stiff, light and great value, suitable for beginners and experts alike. 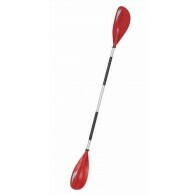 Features include: Glass reinforced polypropylene blades with gentle dihedral 30mm diameter aluminium shaft with indexed ..